Moving more people in comfort, safety and style. The Sprinter Minibus delivers Mercedes-Benz quality, safety and reliability. 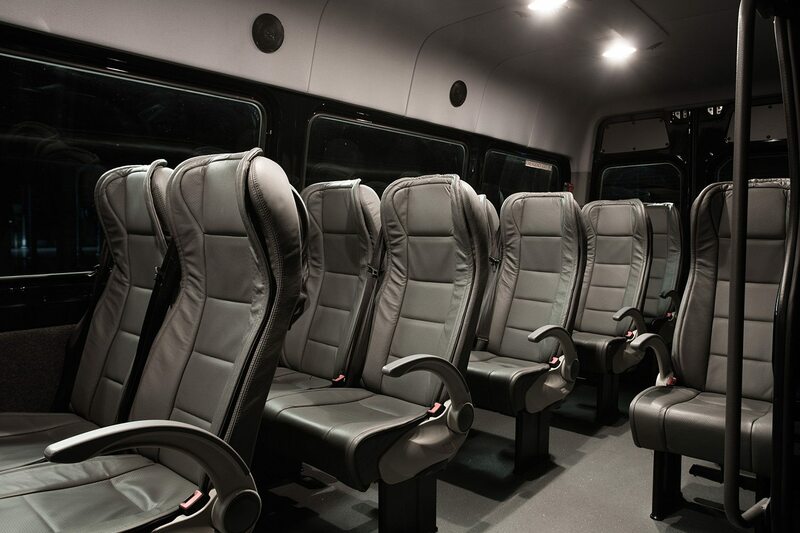 With seating for up to 13 and plenty of room for luggage, the Sprinter Minibus has a well-equipped, modern interior and sleek exterior giving both driver and passengers a high degree of practicality, flexibility and innovation to enjoy. A luxurious feel with added technology and more power. Your safety is our most precious commodity.